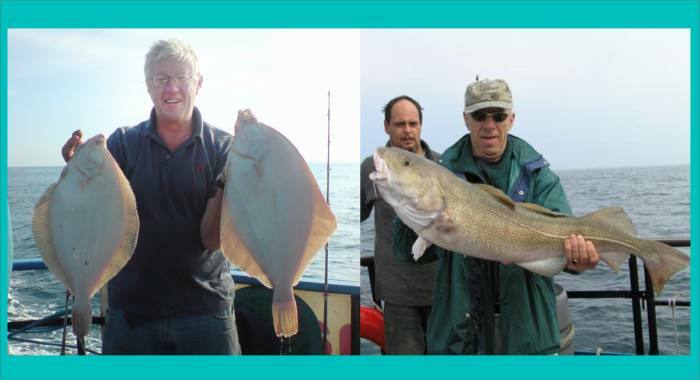 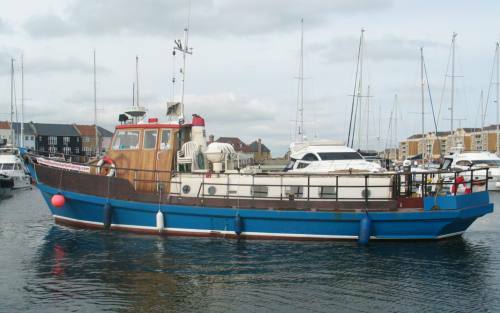 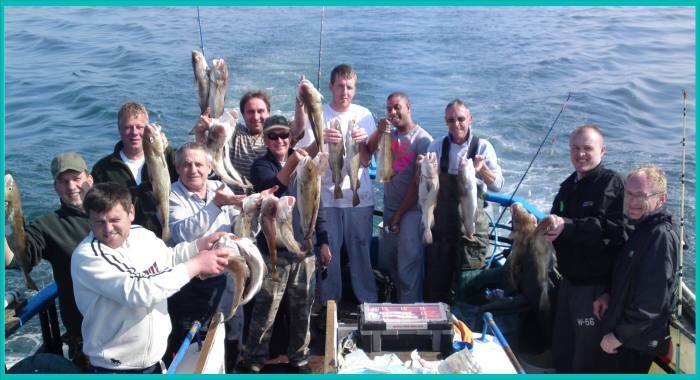 Sea Fishing, Sea Angling, Fishing Trips - Book Your Sea Angling Trip On The Panther! 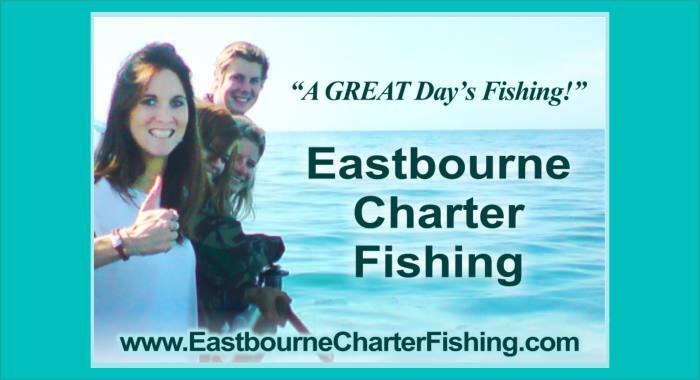 with a full 110 feet of fishing space. 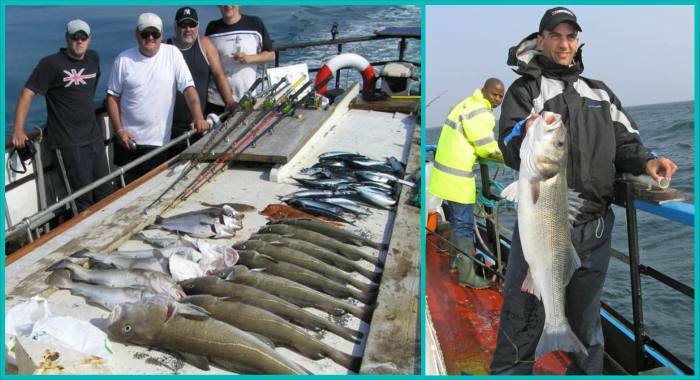 A GREAT DAY'S SEA FISHING! 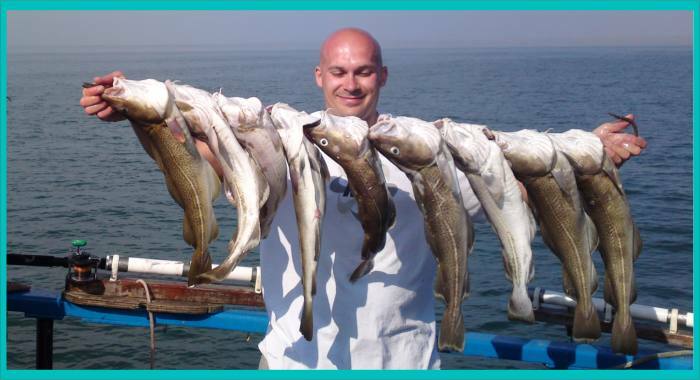 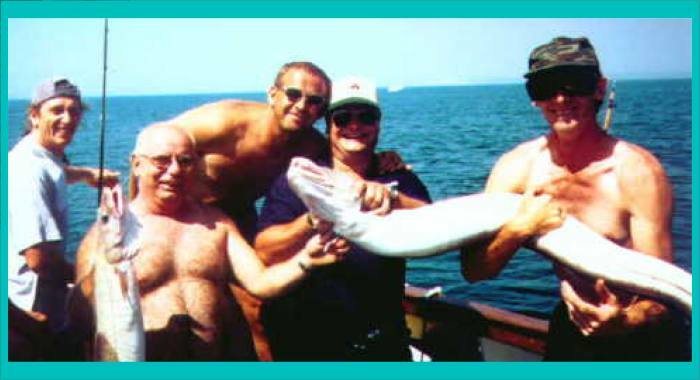 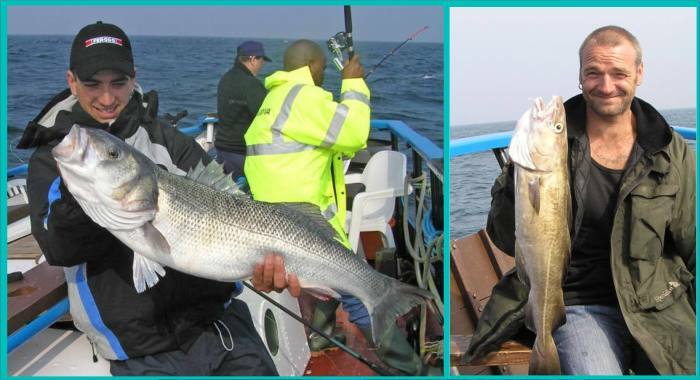 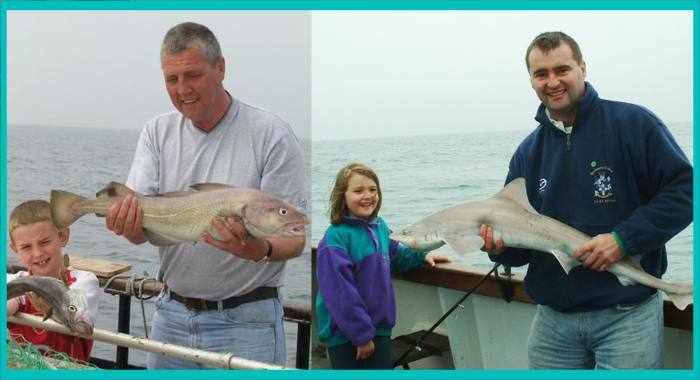 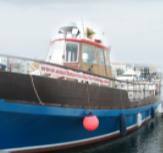 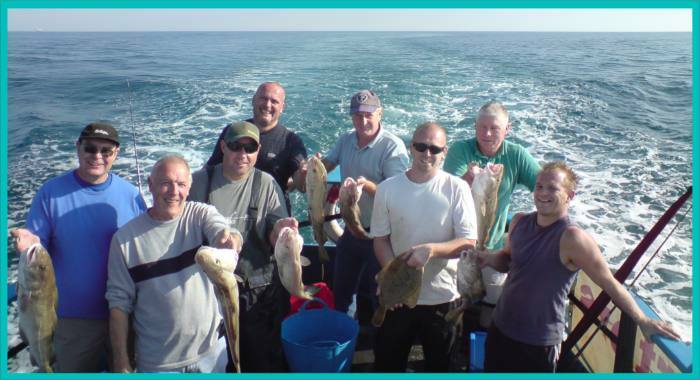 Sea Fishing, Sea Angling, Group & Individual Fishing Trips, Day Trips, Sea Angling Instruction, Equipment Hire, Educational Trips, Seamanship Training, Wreck Fishing, Charter Boat For Hire. 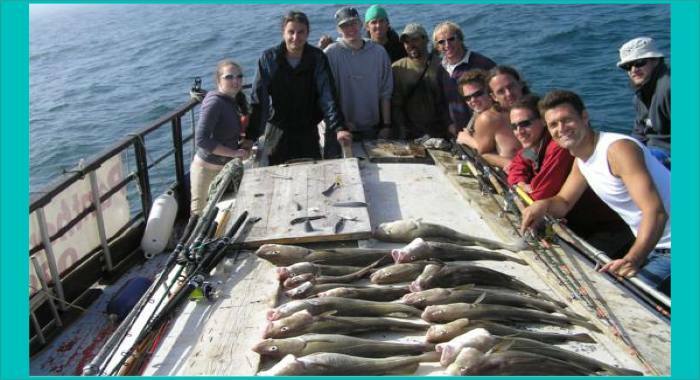 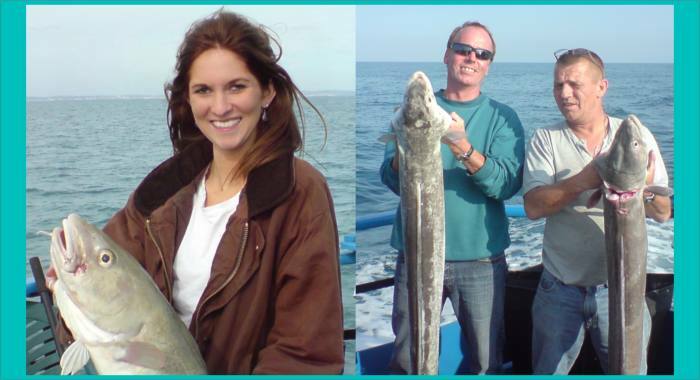 Private Parties, Small Groups, Single Anglers & Divers Welcome!